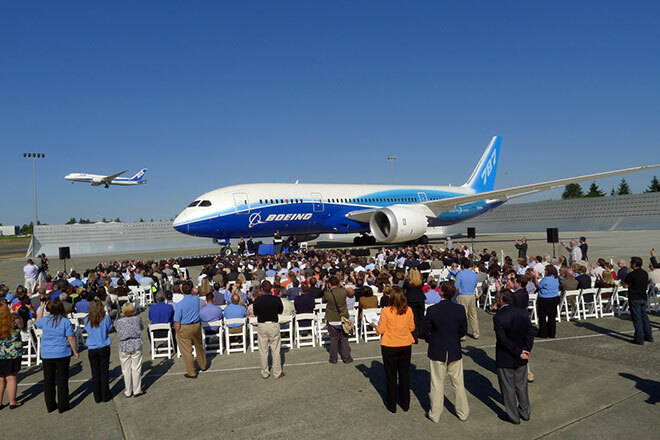 EVERETT, Washington — The flight testing is done, the Federal Aviation Administration has issued its approval and as of today Boeing can say the 787 Dreamliner is certified to carry passengers. 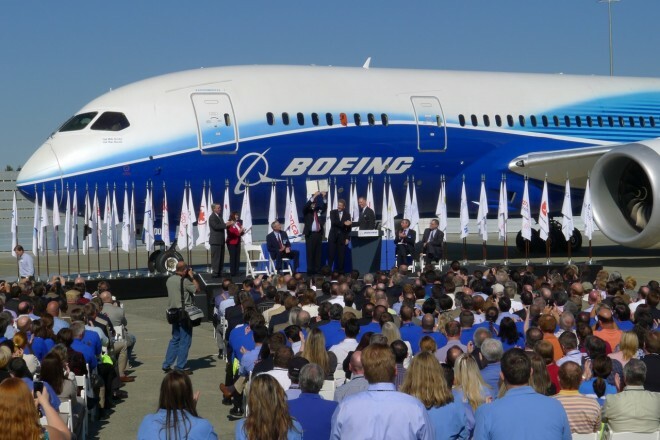 The FAA presented Boeing with a type certificate and production certificate for the innovative composite airliner during a ceremony at Boeing’s factory north of Seattle. The pieces of paper mean the Dreamliner can begin commercial service, and they represent the culmination of several billion dollars of investment for the aerospace giant and almost as many headaches. The flight testing of the 787 program has gone fairly well since the Dreamliner’s first flight in December, 2009. The fuel efficiency comes thanks to new engines from Rolls Royce and GE, along with improved aerodynamics, primarily in the wing. The engines with their serrated cowlings are also dramatically quieter than existing airliners. In fact, they’re so quiet that during testing, many have commented it sounds like the engines are shut down entirely. A model of a Boeing 787, presented to FAA Administrator Randy Babbitt, stands in front of ZA001, the first 787 ever built. The process hasn’t gone smoothly, and the challenge now is to build airplanes fast enough to keep customers happy. Boeing has orders for more than 800 Dreamliners, and will have to build them quickly and efficiently enough to start making money. List price for the current 787 is $185.2 million. But it is widely understood that airlines receive various discounts on orders. 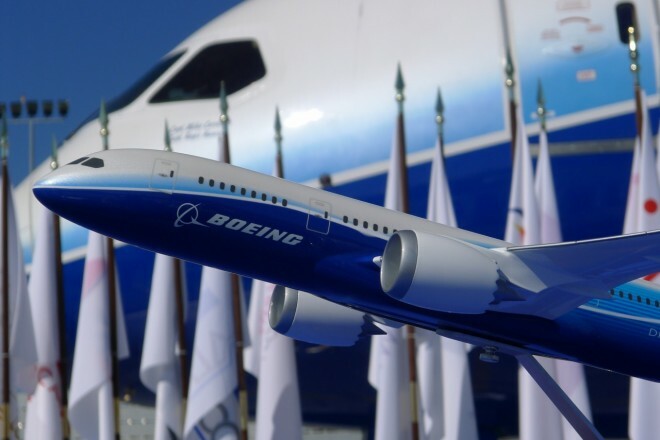 “Boeing has to start building this plane for the price they charge,” Aboulafia says, and “it might take the majority of the decade” for Boeing to accomplish that.